The Wisconsin Department of Agriculture, Trade and Consumer Protection (DATCP) and Dairy Farmers of Wisconsin (DFW) invite Wisconsin dairy companies to attend a one-day seminar to hear about global opportunities for exporting cheese and other dairy products, as well as state resources for reaching new markets. Scheduled Tuesday, June 19 in Tomah, the Cheese Export Seminar will be held in advance of a “reverse buyers’ mission” with cheese buyers from Mexico, Chile and the Middle East to be held later this summer (date and location to be announced). Lisa Stout, economic development consultant with DATCP’s International Agribusiness Center, said the June 19 exporting seminar has been planned in advance of the reverse buyers’ mission so Wisconsin dairy companies “can be best positioned to take advantage of the export opportunity” later this summer. According to the U.S. 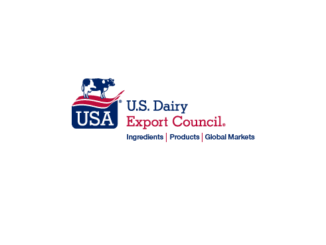 Dairy Export Council, U.S. dairy export volume reached an all-time high in February, 2018 led by strengthening ingredient sales to Southeast Asia, record lactose exports to China, and broad-based increases in overseas sales of cheese. To further support Wisconsin dairy exports, DATCP and DFW have developed a new Wisconsin International Dairy Export (WIDE) initiative. The seminar and reverse buyers’ mission are part of that initiative. Topics to be covered at the Cheese Export Seminar include: Global Dairy Outlook and Opportunities; Financing Your Exports; Getting Your Cheese Overseas; A Company’s Experience in Exporting; and Export Resources. 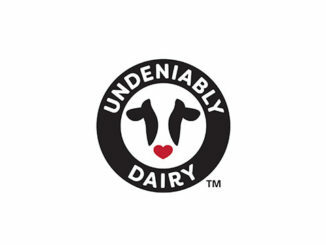 The targeted audience is Wisconsin dairy companies, including owners, executive management, business development personnel, and others involved in identifying new market opportunities. The seminar will be held Tuesday, June 19, 8 a.m.- 4:30 p.m., at the Best Western Hotel in Tomah. The registration fee: $50/person. Registration information is here.